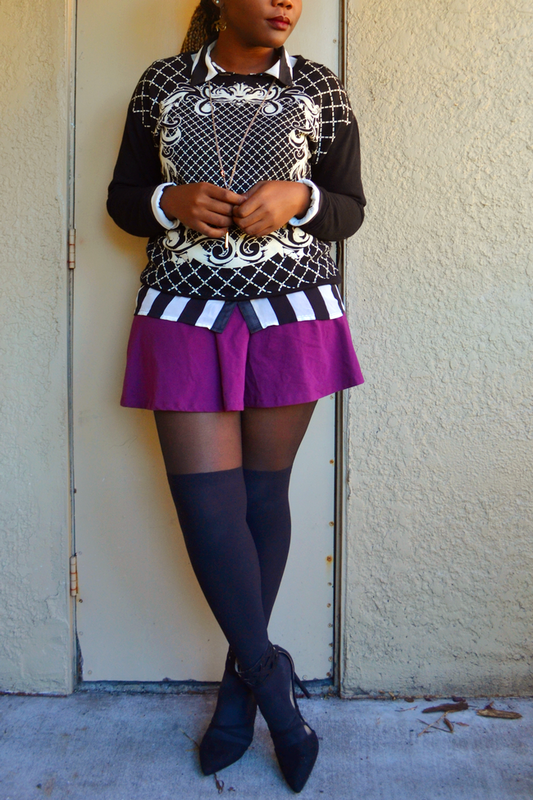 A sweater + shirt + tights + a pop of color has been my go-to style lately, especially since it's getting a bit colder (meaning tons of rains, and wind that can make you fly away). 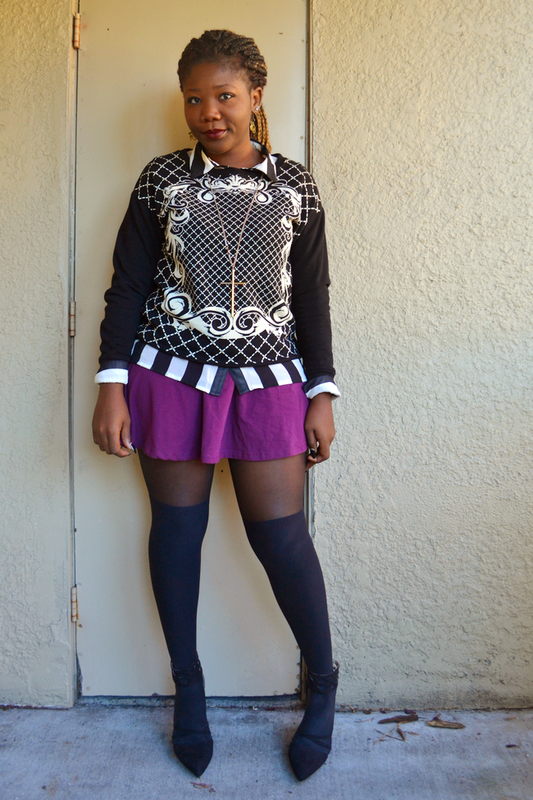 Un pull + chemise + collants + une touche de couleur. Ca resume bien mon style ces derniers temps, surtout vu qu'il fait un peu plus froid (cad une tonne de pluie, et un vent qui peut te faire t'envoler). 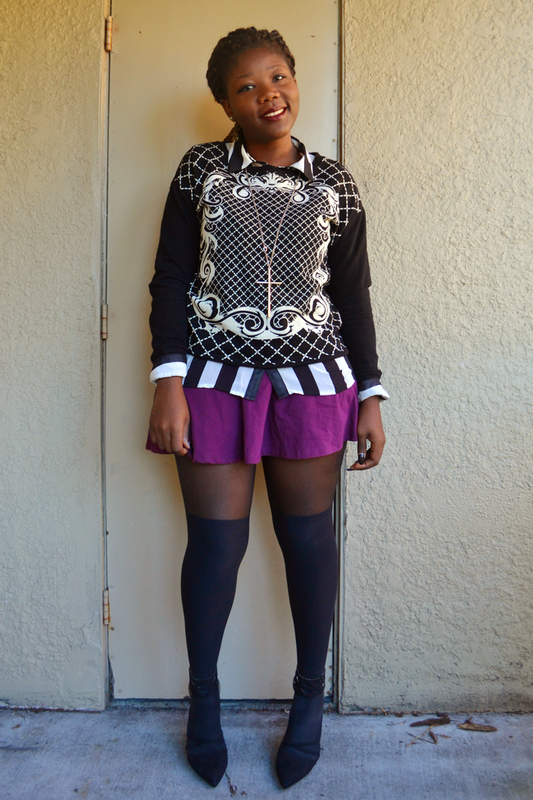 Nice layering girl, I love the mix of prints and the pop of purple. Love the white and black mix. OMG this outfit is perfection! Love the layering!!! 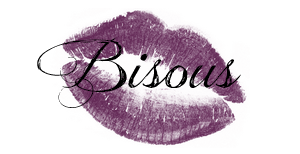 On a un peu de chance ici, il fait froid mais c'est gerable! Merci ma belle! Love love the sweater. The skirt is so pretty. Very lovely look. Love the double layering!! Too cute Diane! 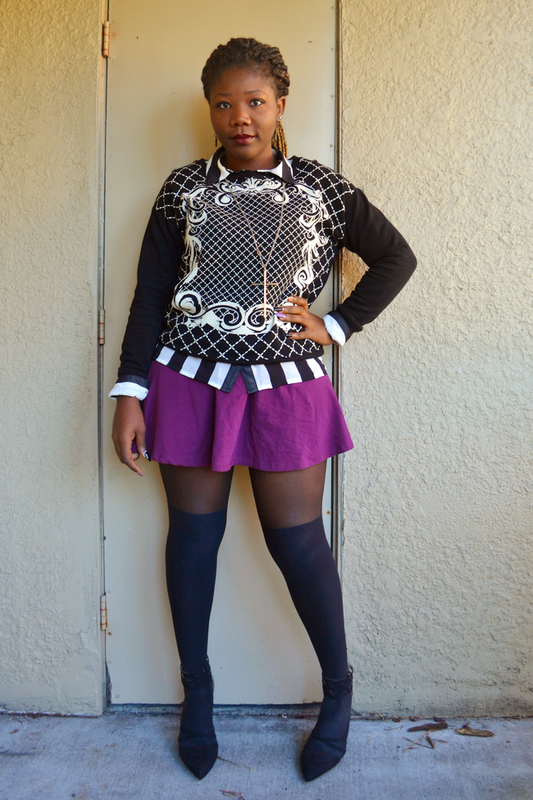 Love the sweater and pop of purple you added to the look!